You’ve got to admit it: the Queen’s pretty cool. I mean, this lady drove a truck during World War Two and is a fully trained military mechanic. Plus, she paid for her wedding dress with ration coupons and has lots of adorable corgis. But were England’s monarchs always this awesome? 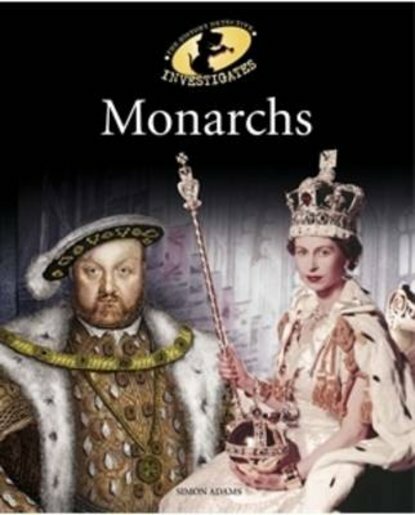 Join Sherlock Bones as he investigates Britain’s kings and queens. In the hall of shame is Henry VIII, with his horrible habit of hacking off heads. But in the hall of fame is King Alfred the Great, who saved England from invading Vikings. Learn all about Britain’s remarkable rulers, and then get stuck into some rather royal activities.